The brand is characterized by its elegant presentation, especially in the Medaille d’Or Series. 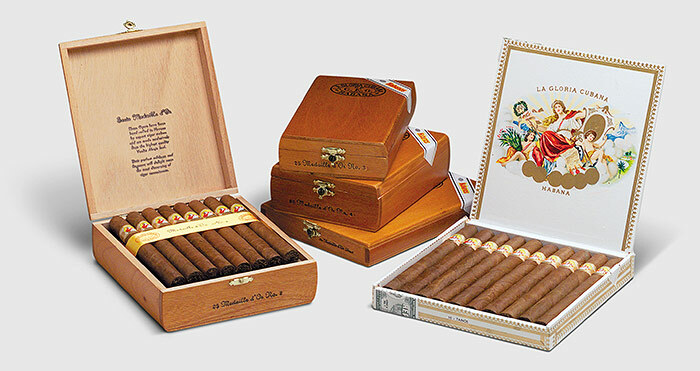 All the vitolas are Tripa Larga, Totalmente a Mano – long filler, totally hand made. and offers well-balanced nuances of taste and aroma.